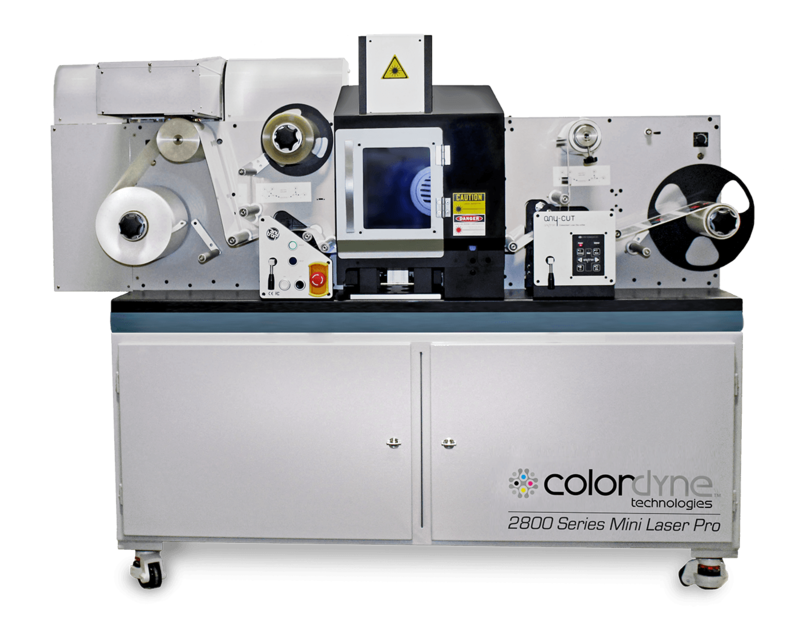 D250R rotary die cutter is an ideal solution for the converting and finishing of digital labels from the smaller digital label printing presses. 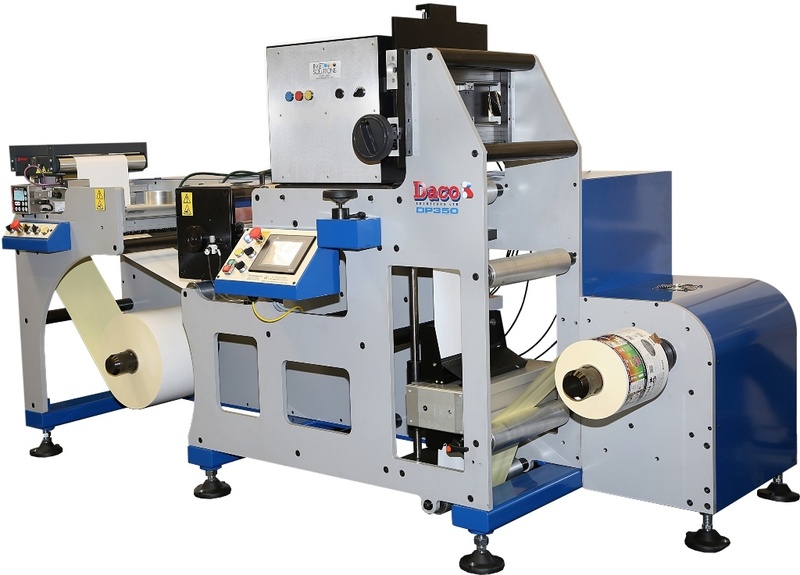 The D250R re-register die cuter with optional sheeting unit enables digitally printed labels to be finished in rolls or as a sheeted label in one pass. 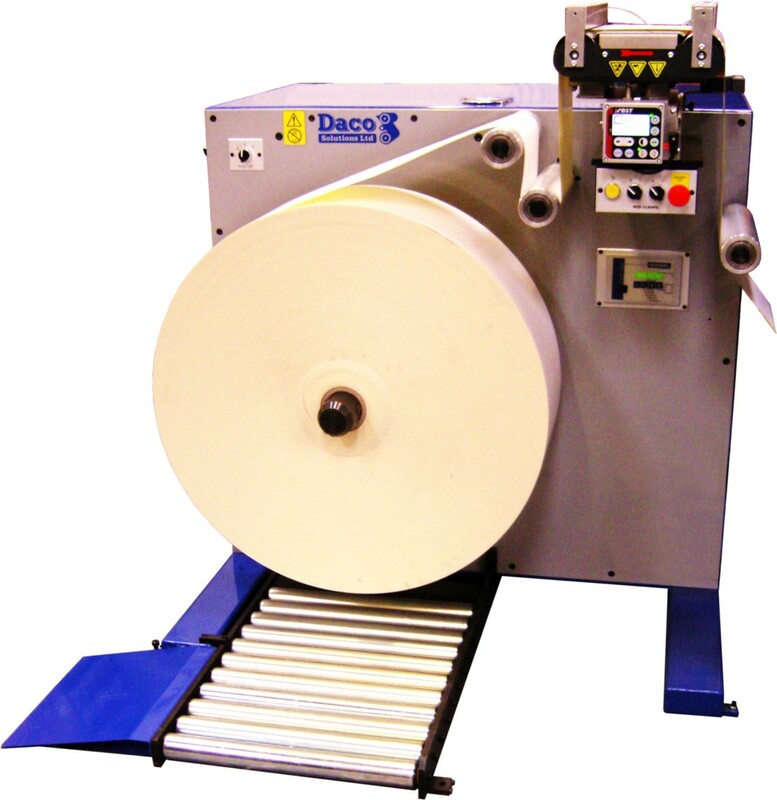 The Daco D250R is the ideal re-register die cutting solutions for smaller digital label printing presses. 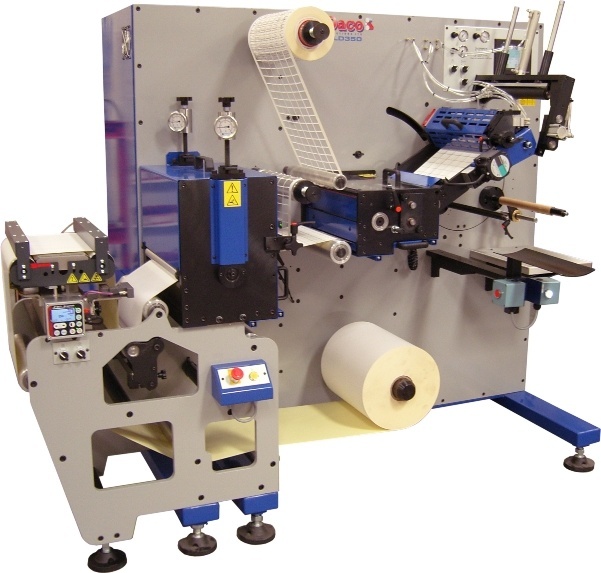 The D250R re-register die cut machine allows digitally printed webs to be finished quickly and economically. 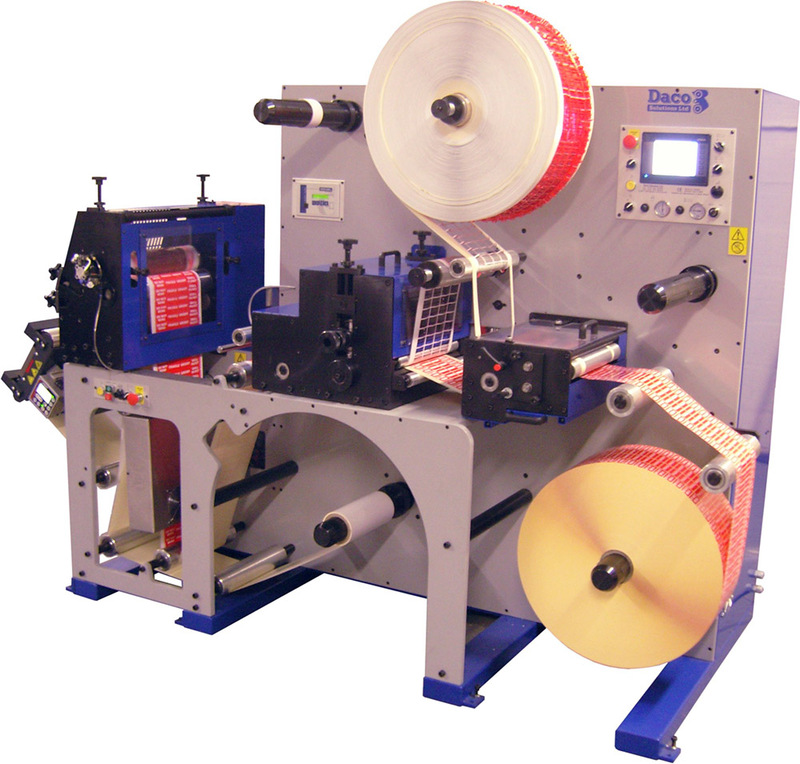 The machine offers the flexibility to either produce labels roll to roll or sheet labels with the optional sheeting station. 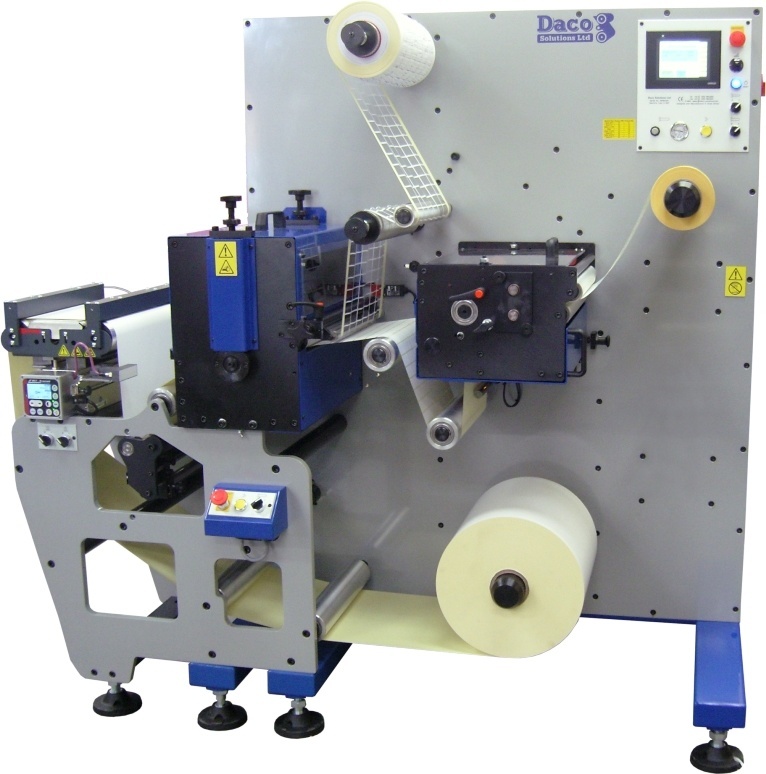 The Daco D250R digital label finishing system is a cost effective solution to the finishing of digitally pre-printed webs from machines such as the Primera CX1200, Degrava 8500 and EFI Jetrion type machines. 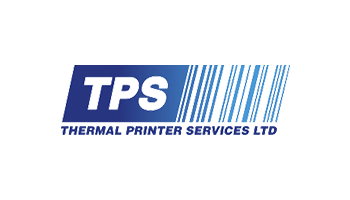 Using the latest in servo drive technology the material can be converted into finished rolls or sheets at speeds of upto 130 metres / minute – 426 feet / minute . 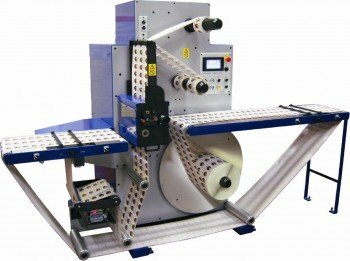 The re-register rotary die cutter is available with either one or two rotary die stations, sheeting station rotary slitting and independent tension control for the unwind and rewind. Maximum unwind diameter: 700mm (27.5″). Integral splice table with pneumatic web clamps. 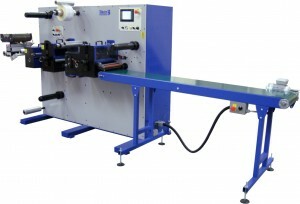 Die cut to register servo drive system – With an accuracy of 0.25mm 0.010″) at a constant speed. 153 – 406 (6″-16″) die repeats. Rotometrics through hardened anvil – 84T – 10.5″ repeat. In-feed and exit nip roller. Matrix / Waste Rewind – 400mm (15.75″) diameter. A driven matrix stripping roller with adjustable tension control ensures reliable matrix stripping, enabling high speed running even if the matrix becomes unstable. Fully adjustable silicone nip roller against a driven draw roller. Lateral knife adjustment: +/- 5mm (0.196″). The mandrels are quick change. 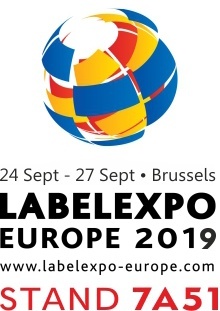 Labels in / labels out rewinding. Linear – metres & feet. Speed – 130 metres / minute – 426 feet / minute – dependent on material. Re-register sensor for holographic materials. Additional rotary die station (no waste rewind or stripping) servo driven. Upgrade laminating with a waste rewind for laminate backing paper. RotoMetrics Hydra Jack. die pressure gauges.